Welcome to the FILO Brewing Company. We are located in the Old Town, Hastings in East Sussex on the south coast. The original brewery consisted of four milk pasteurising tanks that were adapted to become the mash tun, copper and sedimentation tank with a brewing capacity of five brewer’s barrels. The current owners, Mike Bigg and family, bought the pub and brewery in 1988 and have been brewing ever since. In 2000 a radical decision was made to have a comprehensive overhaul of the brewery with the instillation of purpose built brewing plant and also a change of name from St.Clements Brewery to the FILO Brewery. 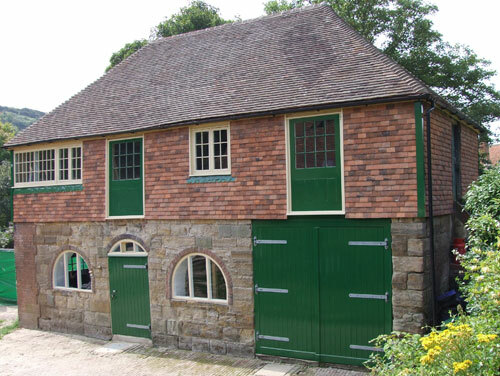 With a steady increase in demand, the brewery was relocated a few hundred yards up the road, to a grade II listed stable at Torfield Cottage in August 2011. This provided more space, enabling an increase in production and also incorporated a dedicated cold store. We now supply beers to the cask ale market and of course, still at the First In Last Out, in the High Street. To celebrate the move, a new beer was brewed - a pale ale which we have called ‘Churches’.